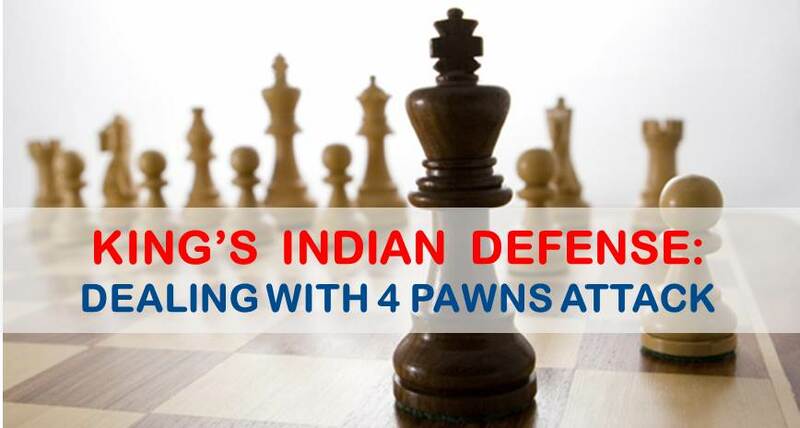 Despite all the rumors about dubious lines, allegedly refuted variations and “black is simply worse” statements by chess players all around, our beloved Kings Indian defense stays alive and kicking. 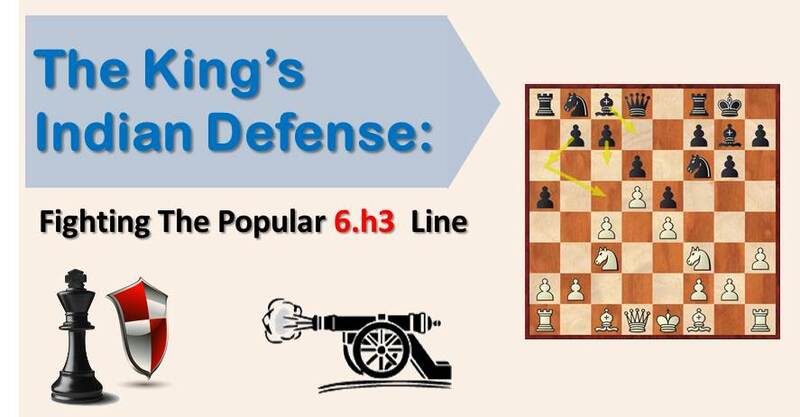 It is, without any doubt, one of the best openings to play against either 1.c4, 1.Nf3 and of course 1.d4. Even those who don’t always play it still have it in their opening arsenal ready to use it when a draw is not suitable. One of the top players to do this quite often is the GM Hikaru Nakamura, as you can see from his latest games. The trend in chess theory is always changing; it’s pretty much just like fashion. 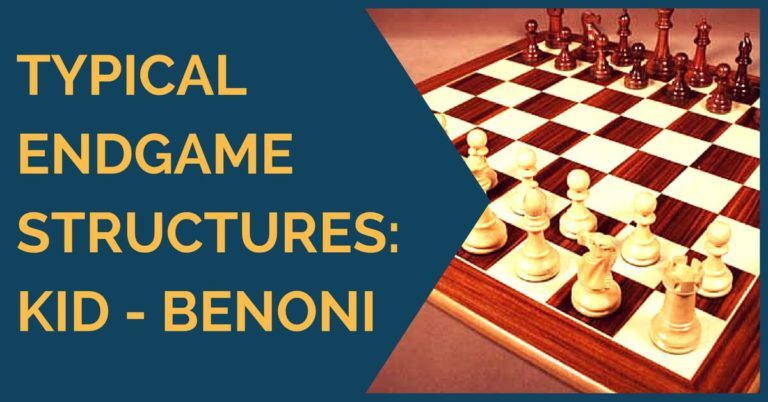 If one top grandmaster starts accumulating victories with a system, it is very likely that the system will become main line until it gets exhausted. This doesn’t mean that the rest of the systems are worse, it’s just fashion.That’s what happens with the line we will discuss in the present article: The Makogonov variation or 6.h3 variation. The variation has become mainstream in the recent years, and the strong GM Tomashevsky has scored very nice wins with it. This has attracted the attention of many players of every level. Let’s talk about the system with 5.h3 0-0 6.Nf3. First of all, it is a very flexible system, as white does not show his cards so quickly nor commits himself to just one plan. If black plays with c5, white enters the Benoni ”Dreev” variation with d5, followed by Bd3. Most of the times black replies with 6…e5 7.d5 White fixes the pawn structure immediately and now, unlike the classical lines, the move h3 enables the first player to also grab space on the king side by playing g4. Very often both sides are engaged in an open fight on the king side after black plays the common rupture f7-f5. In the next game we see an example of this. As both sides play on the king side, black had difficulties in creating an adequate counterplay against the white king and couldn’t find a clear plan. White’s pressure along the g file brought him a large advantage. Now 7…Nh5 is fashionable, with the idea of a quick Nf4 and f5. This leads to very complicated and concrete play. We will discuss the mainline, which goes 7…a5. Black’s plan is now quite simple and straightforward: he wants to develop his pieces with Na6, Bd7 and later Nc5 or c6. He can also try Ne8 and f5, but everything will depend on how white plays. Keep in mind the a5-a4 advance, even if it costs a pawn in exchange for white’s dark squared bishop. We consider this first example a main game, where you can see very clearly black’s ideas in this variation. In the next game, white chooses to castle queen side and we will see black’s plan in this case: he seizes the initiative with Qa5+b5. The third game, between Riazantsev and Svidler, is for those who would like to mix things up a bit. Black plays quickly Ne8 followed by f5, leading to a very complex positions with chances for both sides. It is an excellent solution for those who want to play sharp positions. As a conclusion, we suggest you investigate more the details of this line if you want to play it, but in general it looks like a sound way to meet the Makogonov variation – less forced continuations and a lot of room for new ideas. Happy hunting with the King’s Indian!